We are Pho2u! 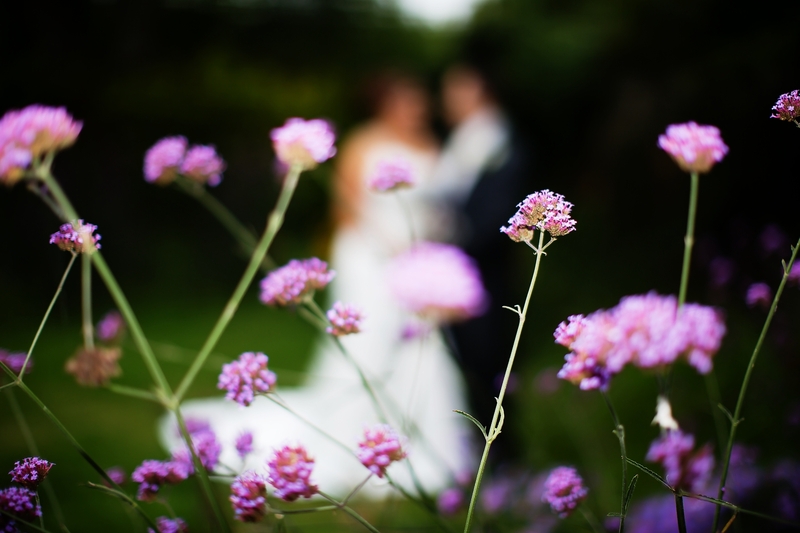 – with studios based in Abbots Langley we are The Wedding Photographer in Watford! Pho2u! are also the Award Winning Wedding Photographer in Bedfordshire – who aims to offer everyone a professional yet affordable wedding, portrait and event photography service.